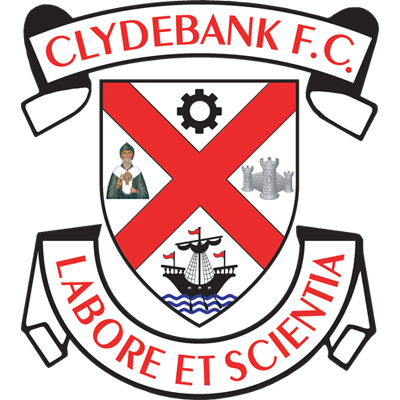 Welcome to the most comprehensive record of Clydebank Football Club history available anywhere on the web, aiming to record EVERY major competitive match, player, appearance and goal for the club from 1966 to the present day. 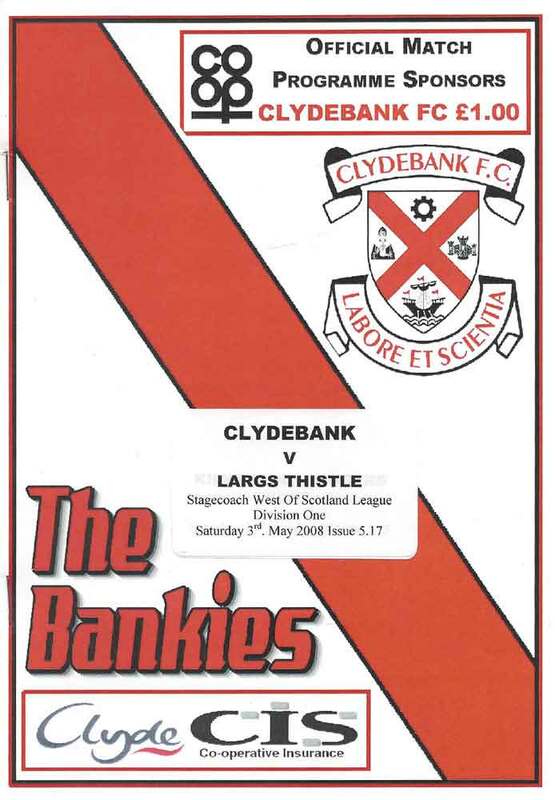 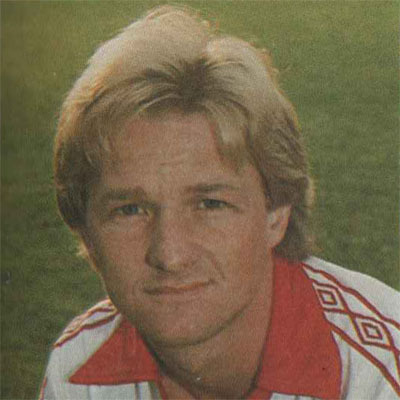 We need your help to make the Bankies Archive the most comprehensive resource on the internet for Clydebank Football Club. 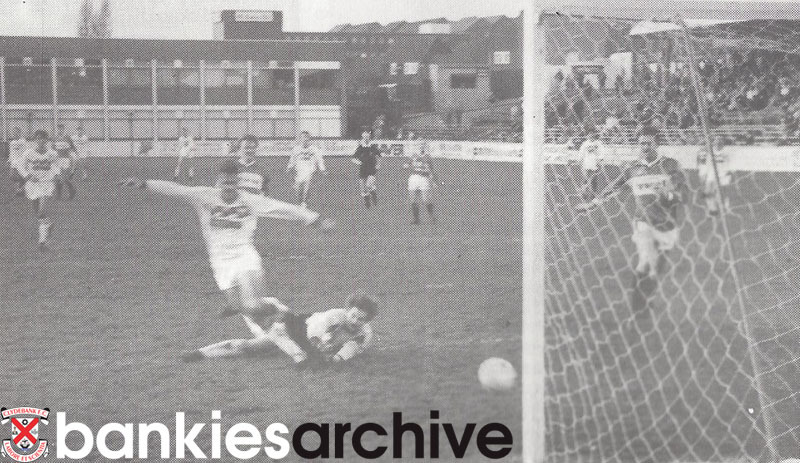 We're looking for newspaper clippings, match reports, Scrapbooks, match photos, player photos, programmes. 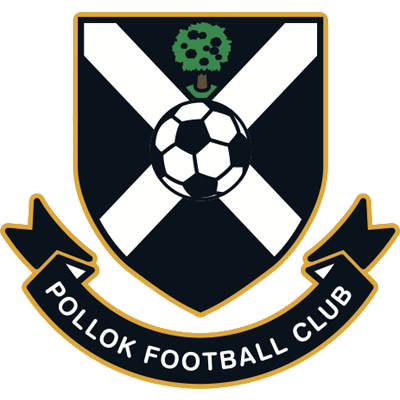 If you can help in any way, no matter how small, please contact us.